Howl and Growl with coyote and bear. Animal stories, teaching tales, stories tall and true, told with a little help from her puppet friends. Lots of laughs, and some good lessons. Never a dull moment! I bring my suitcase full of my Wild Puppets! and we share stories from around the world. Shows are 30 minutes and appropriate for audiences 3 and up. 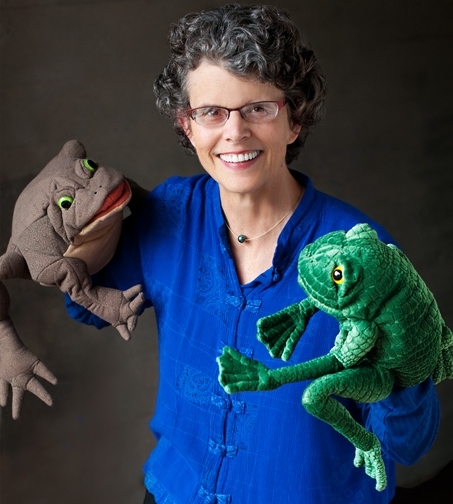 Susy Irwin, storyteller from Jeff Nachtigal on Vimeo.